It’s wrong on a pile of grounds. First, and most importantly, the first welfare theorem gives us sufficient conditions for optimality, not necessary ones. But even leaving that aside, we need a Demsetz move into comparative institutional analysis. How do people act to overcome their information problem? Are there profitable opportunities for some entrepreneur to bridge the knowledge problem so that consumers and producers can meet up successfully? Are there heuristics that consumers use in response to information problems and how close to optimality do they get us? And, most importantly, do the legislators and bureaucrats have any better clue themselves? 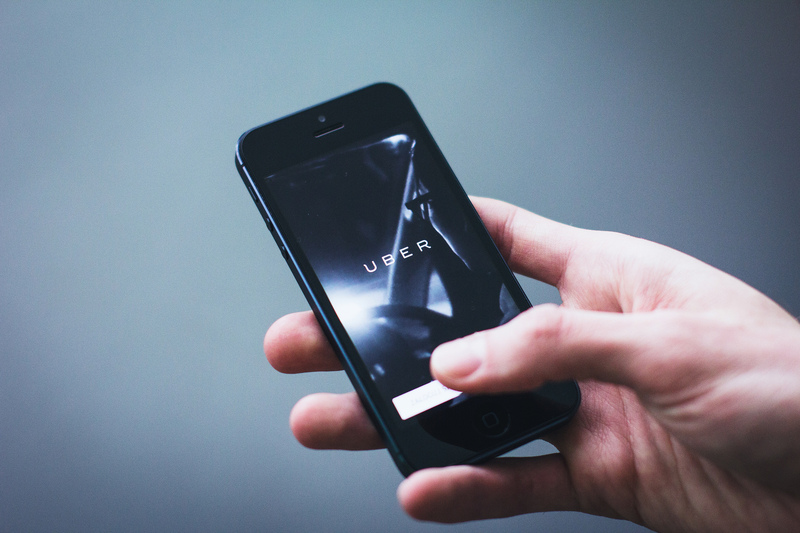 Appearing before Parliament’s Transport Committee, Uber New Zealand general manager Richard Menzies tried to argue that the company should not have to adopt outdated taxi requirements like logbooks, signage and stringent driver and vehicle checks. But first he was forced to explain to the committee, over and over again, that Uber was not a “rank and hail” taxi company. Labour MP Sue Moroney interjected, offering a more politically-correct term: “Cowboys”. “Cowboys, gypsies, whatever,” Scott said. “People can’t simply spot at Uber and jump into random car,” he said. Labour MP Sue Moroney wasn’t convinced. Green MP Jan Logie noted that the law change would allow Uber to use taxi ranks – how did Uber feel about that? As it was becoming apparent that no MP on the committee had ever used the Uber service, National MP and technophile Maurice Williamson piped up that he was a “massive fan”.But he did not favour the ordinary Uber, he said. He wanted to know when Uber New Zealand would roll out Uber Black – the company’s VIP service. By now, Uber’s committee appearance had gone well overtime. But Moroney wanted one last shot, asking Uber whether it would actually follow any rules set by Parliament. “All I want to hear is that you won’t be breaking the law,” she said. Good laws don’t require that MPs have perfect information about the industries that they’re attempting to regulate, but they should be at least half-way to having a clue. They don’t. Not even close. And the feedback loops that help normal people get a clue when they make mistakes – those don’t operate for MPs. They can be wrong, forever, with no personal consequence. They may even be more likely to be re-elected rather than less if they’re wrong in particular ways. Therefore, Parliament should get out of the way. Stop pretending you’re protecting me from bad cab drivers or whatever with rules that protect incumbents when you have absolutely no clue how Uber even works. Get Out Of The Way. Everything else has far more risk of doing harm than of doing good. We (as taxpayers) pay backbench MPs a little over $160,000 per year, each, and not one of them, from any party, appears to have bothered to prepare in any way for the Transport Committee meeting. Makes me wonder why anyone at all thinks that appearing in person in front of MPs to support a petition is worth the time and effort.